Keep up with all the news from the Adobe Pro Video team. 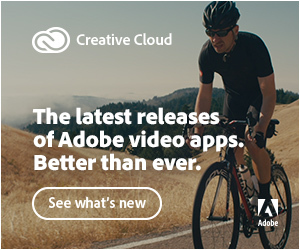 Get product updates and learn about the successes Adobe customers are experiencing through the use of Adobe Creative Cloud and all Adobe workflows. Serving customers for more than 35 years, Adorama has grown from its flagship NYC store to include the leading online destination for photography, professional video, pro audio and consumer electronics. The photography and video experts at Adorama Pro go the extra mile to help you select the perfect tools for any project. Our industry pros offer service to broadcast, production studios, filmmakers, post houses, photographers and recording artists. Adorama services include an in-house photo lab, AdoramaPix; pro equipment rental at Adorama Rental Company; and the award-winning Adorama Learning Center, which offers free creative education in online channels such as the popular Adorama TV. We love what we do. 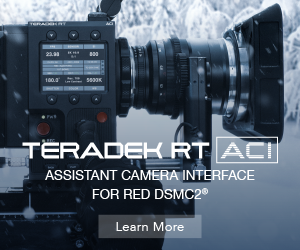 We’re a passionate company built by filmmakers, photographers, educators, animators, developers, and creative doers that love to share our experiences to help our customers achieve their goals. This channel features exclusive content from some of the most innovative companies in media & entertainment. 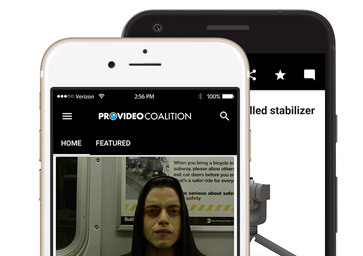 ProVideo Coalition features content put together by working professionals across all areas of media & entertainment. Whether you're looking for grab some lighting tips from cinematographers, editing tips from editors who use their tools on a daily basis or just some tips about how to approach your freelancer buisness, one of our writers will have something for you. Check out the whole roster of PVC contributors. The content on PVC falls into many different aspects of media and entertainment. These areas are broken up into topics to help you easily sort through content that will be most relevant. Welcome to Sony’s online resource for technical information, industry-related news, and updates on the latest products and technology. 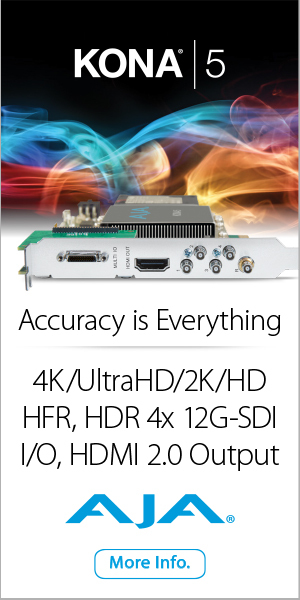 The Sony Tech Guy and other leading authorities will keep you informed with topicalarticles to help improve your workflow, day-to-day video production, and expand your video and audio knowledge. 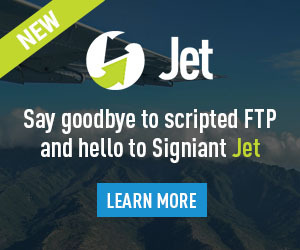 You’ll also be the first to learn about new product version upgrades and downloads. Join the Videoguys as we answer your most frequently asked questions. 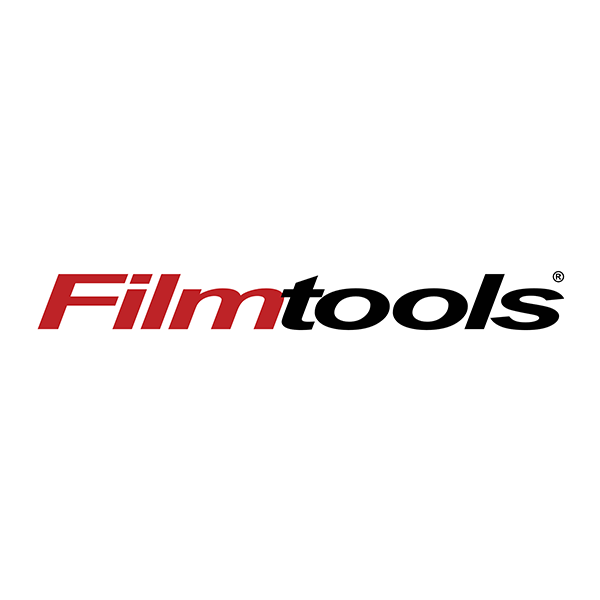 Our trained technicians will discuss the most popular video editing and production equipment available today.